Zap pain in it's tracks. Pain Zapper contains a synergistic blend of therapeutic essential oils and HEMP oil, which contains many pain relieving compounds that work on contact to provide fast topical relief from joint & muscle pain & discomfort. Our newly formulated, high potency Pain Zapper contains a highly effective blend organic, full spectrum HEMP oil and essential oils that are known to be helpful with pain and inflammation. HEMP oil contains a full spectrum of beneficial plant compounds, including cannabinoids, terpenes and phytonutrients, that are known to be effective with reducing pain and inflammation. This combined effect of HEMP oil with Turmeric, Copaiba and Chamomile essential oils creates a botanical synergy that provides relief on contact. This blend comes in a roll on bottle for portability and ease of use. It is commonly used by customers for alleviating discomfort from sore muscles, achy feet and swollen, painful joints. This product is also available in our Therapeutic Trio. We also offer a topical HEMP oil salve stick in a 500mg strength. This item is not intended to replace professional medical advice. Please seek medical attention if you experience symptoms that are concerning. lanolin, parabens, phthalates, synthetic fragrances and dyes. Essential oils can be of great assistance in balancing the body. Each plant has an individual chemistry with therapeutic properties that are delivered to us in a highly concentrated form when they are distilled into essential oils. The distillation process literally captures the essence, or life force, of the plant. So it is not just the pleasant fragrance that brings us benefit, but also a rich complexity of healing elements. It is for this reason that essential oils can have profound effects on our body, mind and spirit. HEMP Oil, often referred to as CBD oil, is a whole plant extract of the medicinal hemp plant. Hemp, a non-psychoactive member of the cannabis family, has been used for hundreds of years for its naturally occurring compounds that are known to be beneficial for a large variety of conditions. It is especially effective for many pain and inflammatory conditions. We use an organic, full spectrum, Colorado grown hemp oil with high levels of beneficial cannabinoids, terpenes and other phytonutrients to bring increased potency to our Pain Zapper blend. Turmeric Root is actually a rhizome in the ginger family. It is a highly prized botanical used in Ayurvedic and Traditional Chinese Medicine for it's many health benefits. Therapeutically it is analgesic, anti-inflammatory and antispasmodic (relieving pain, inflammation and muscle spasms) and is frequently used to ease general aches and pains, especially those associated with arthritic conditions. We use an organic Turmeric from India of superior quality. 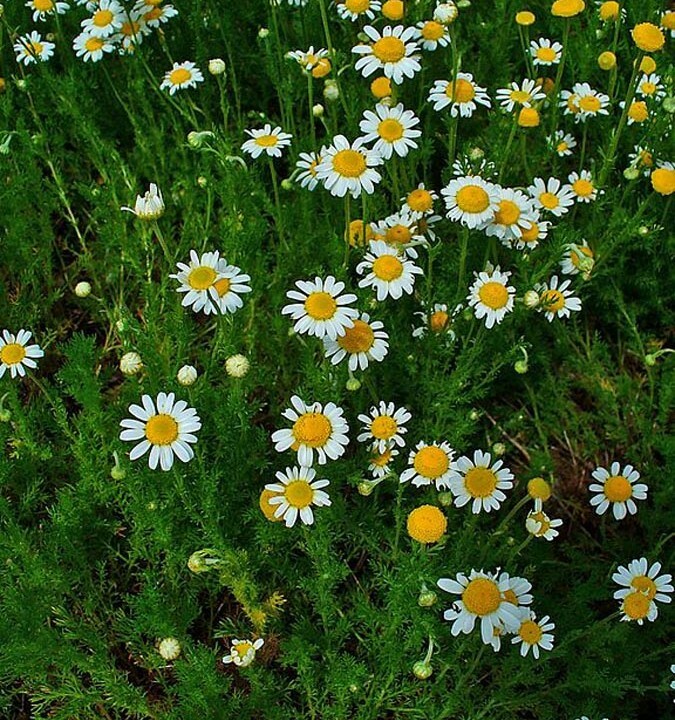 Roman Chamomile is a delicate plant in the Asteraceae family with small, daisy like flowers. It has a long history of being extensively used as medicine and is still in use today. Therapeutically it is analgesic, anti-inflammatory, antineuralgic and antispasmodic (relieving pain, inflammation, muscle spasm and nerve discomfort) as well as being calming to the nervous system. It is frequently used to relax muscular spasms, relieve joint pain and reduce tension in the body. Our Roman Chamomile is particularly high in esters, making it exceptionally calming and relaxing. We only use pure, premium essential oils for therapeutic value and fragrance. No synthetic fragrances allowed here. Pain Zapper can be applied to painful joints, tense muscles or achy feet to alleviate discomfort on contact. Do not apply to open wounds. This product is not intended for internal consumption. Seek medical attention if symptoms persist or are concerning. This product is not intended to substitute professional medical advice.